Officer Paul Allen Derrick is a disgrace to all law enforcement, the silver lining to this incident is the Sheriff’s department fired him. Now consider this problem officer was a 17 year veteran and it took video evidence to get him out. Ego was an obvious issue with this officer who felt the need to go out to his car to get his gun, badge and cuffs. The yelling heard in the video shows another side of an obviously mentally unstable person who never should have been given a gun or badge. All over America there are BAD COPS such as this with the same problem, departments that often defend them, hide them and help them instead of upholding the law. Since when has it become the officer is more important than the people they are hired to protect? A little more than a week after he decided to handcuff a woman at a sports bar, Richland County Officer Paul Allen Derrick is out of a job. 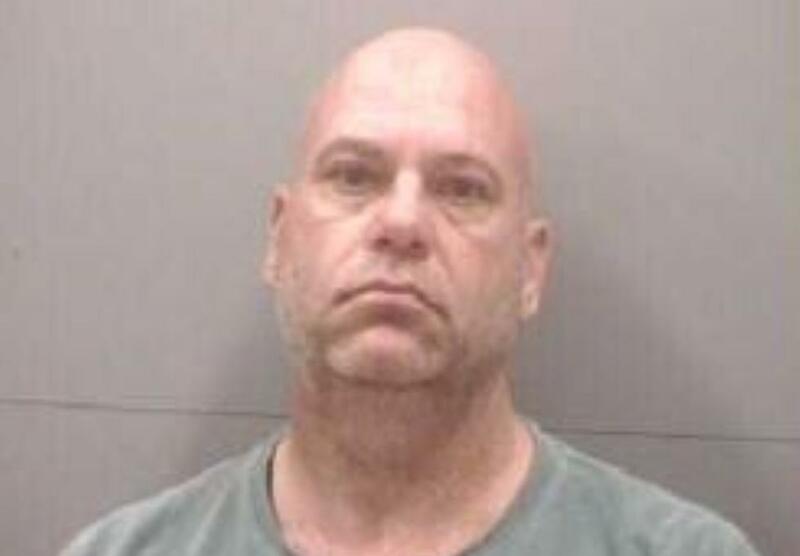 On October 7 at Buffalo Wild Wings on Devine Street, Officer Paul Allen Derrick, 49, approached 23-year-old Brittany Ball, a female soldier at Fort Jackson, in an apparent attempt to calm her down after she became emotional. But it’s not clear why Derrick thought it was necessary to go out to his truck get his handcuffs, gun and badge and return to the bar, where he handcuffed her and began shouting at her. Richland County Sheriff Leon Lott decided to fire Officer Paul Allen Derrick, apparently for violating department policy in handcuffing and detaining Ball. Lott made the decision shortly before he met with Interim Columbia Police Chief Ruben Santiago and Fifth Circuit Solicitor Dan Johnson. Some of the issues in that meeting surely centered on why Officer Paul Allen Derrick took action, whether he was following department policy and state law, and how the police department responded in the process of arresting him. Officer Paul Allen Derrick served in public service as a Columbia firefighter and for the last 14 years as a Richland County deputy.